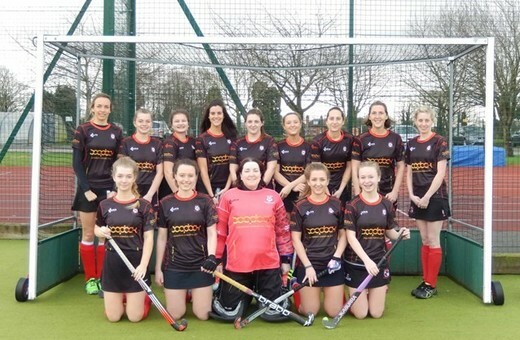 Ashby Hockey Club run 4 Saturday Men's teams and 3 Saturday Ladies teams which all play in East Midlands leagues. We run 2 Badgers mixed teams which play in the East and West Midlands friendly leagues. As a result Ashby offer playing opportunities across a wide variety of abilities and age groups, and are always looking to add enthusiastic, friends and out going people to expand our club. All matches and training take place at the Ivanhoe College, North Street, Ashby de la Zouch, Leics LE65 1HU. Changing facilities and post match refreshments are provided at the Hood Park Leisure Centre, next door to the pitch.